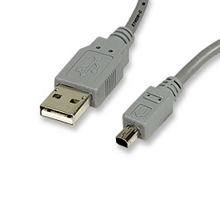 Since 2001, Datacomm Cables (Cables.com) has been a premier provider of all types of cables and power cords for professionals and consumers. 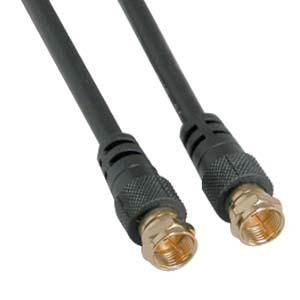 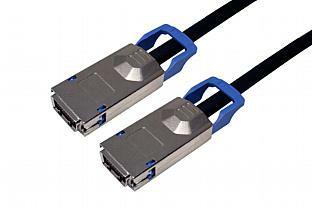 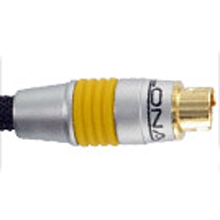 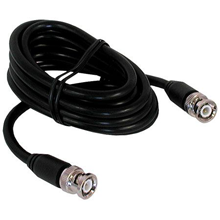 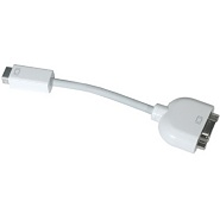 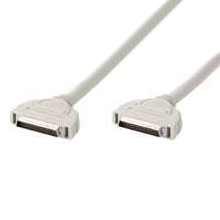 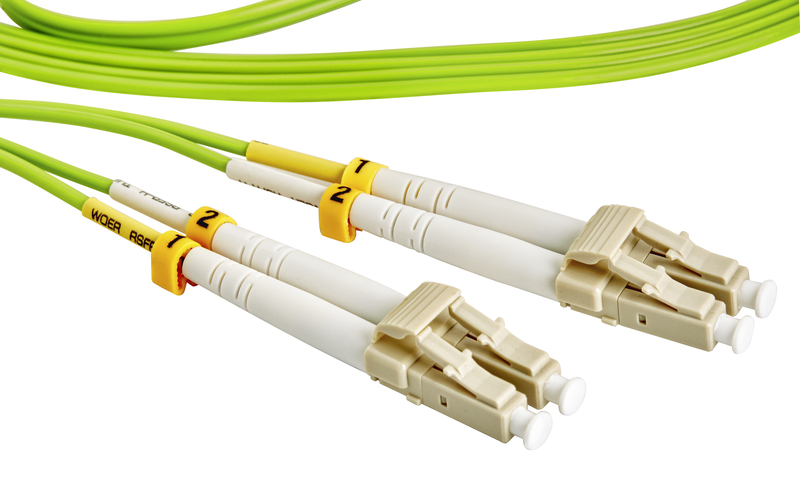 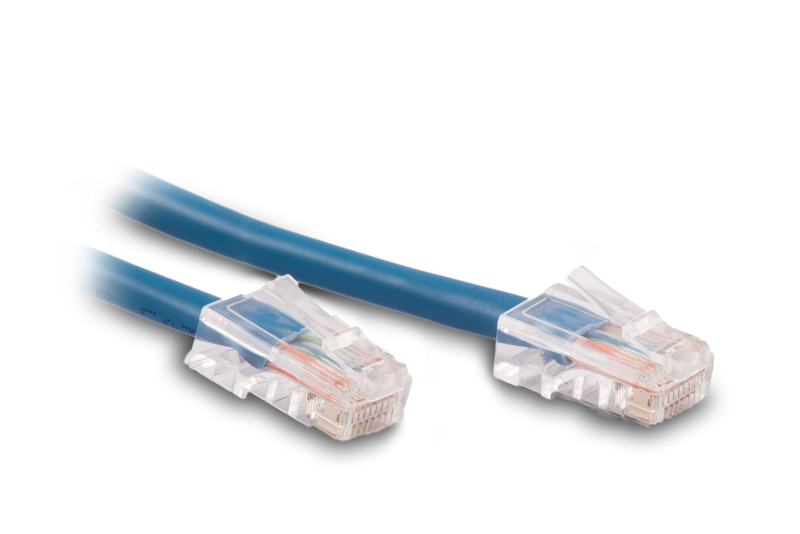 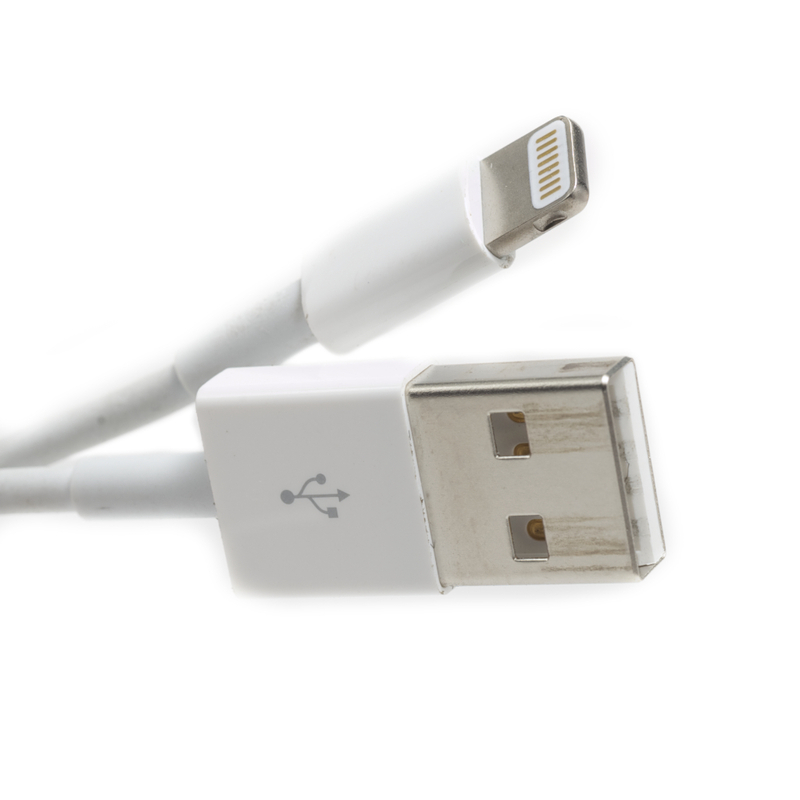 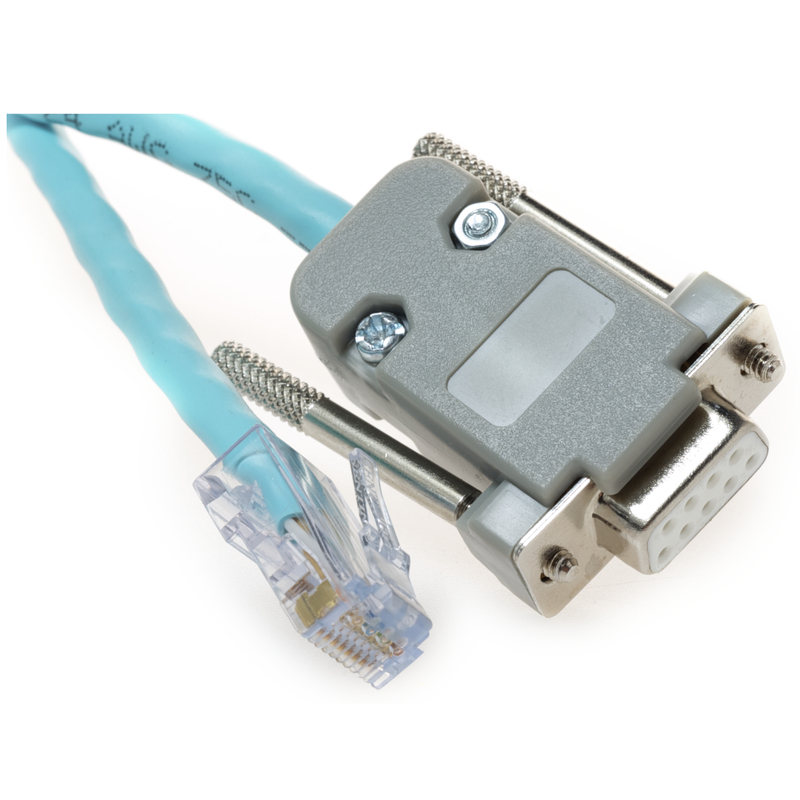 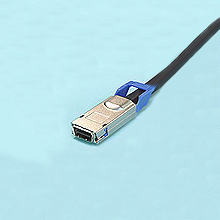 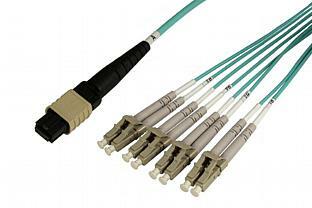 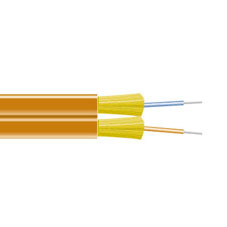 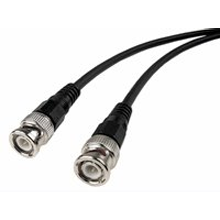 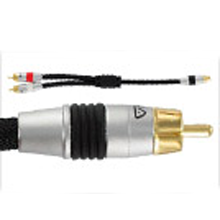 From fiber optic (sometimes called fibre optic) cables to Category 5 and Category 6 (Cat 5 and Cat 6) network cables, to local-area network (LAN) and wide-area network (WAN) cables, to HDMI and other audiovisual/home theater (or professional A/V) cables, to Apple Lightning cables or power cords for Apple iPhones, iPads, MacBooks or MacMini devices Cables.com has them. 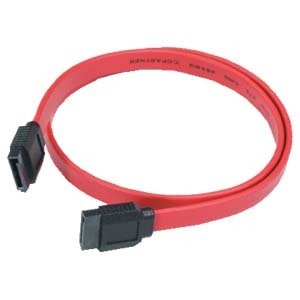 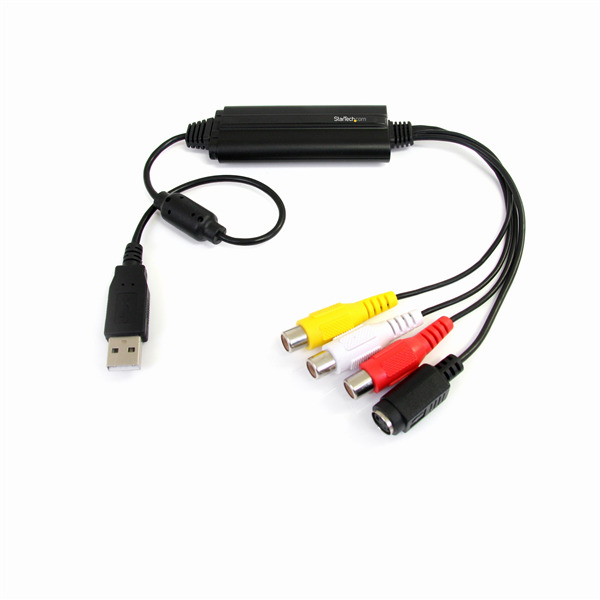 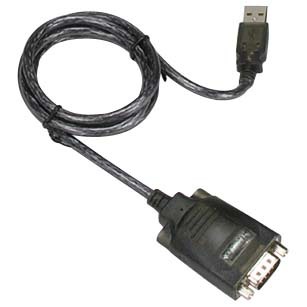 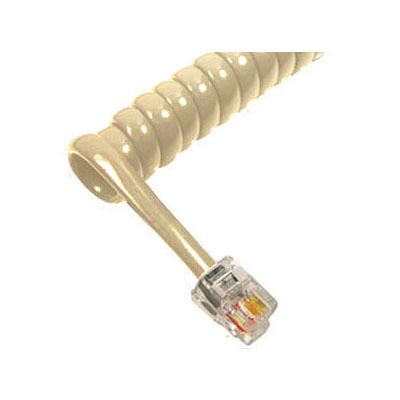 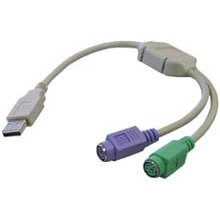 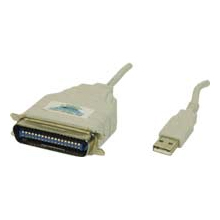 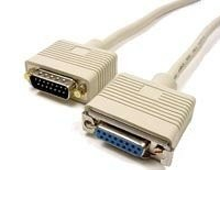 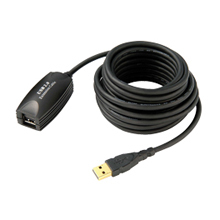 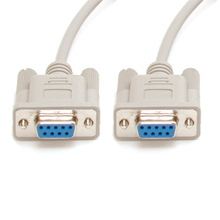 Our complete catalog also comprises gaming cables, mouse/keyboard cables, digital camera cables, Ethernet, Firewire, Thunderbolt, SATA and eSATA, modem cables, USB cables, coaxial cables, telephone cords and cables -- basically whatever you need for fast, reliable connectivity. 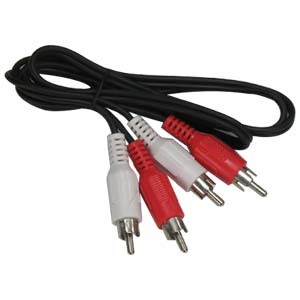 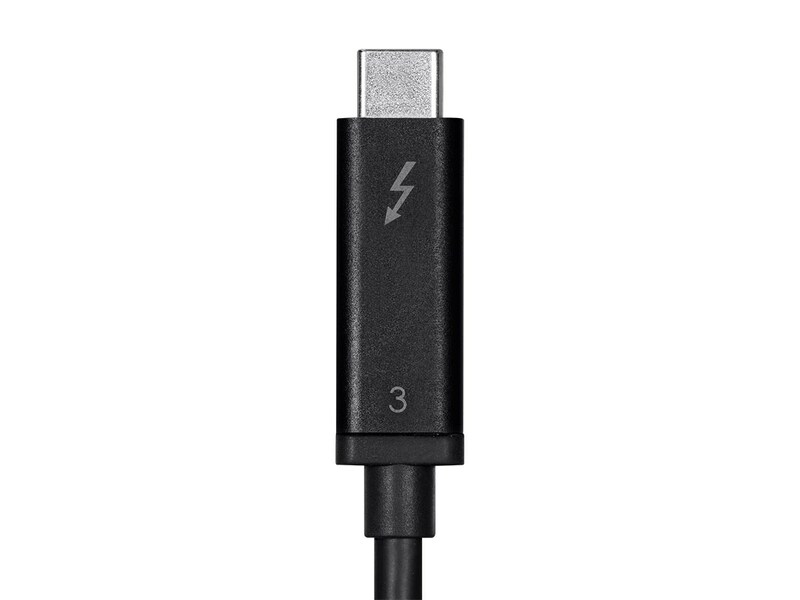 Perhaps you need to connect devices to a network, or add components to your home theater, or perhaps you need multiple power cords for your mobile devices so you can charge wherever you are, Cables.com has your needs covered. 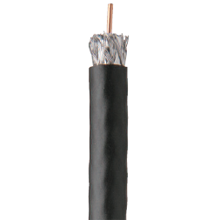 We also have specialized cables and power cords/power cables for specialized installations including outdoor cables, cables and other cords for plenum-rated environments and many more. 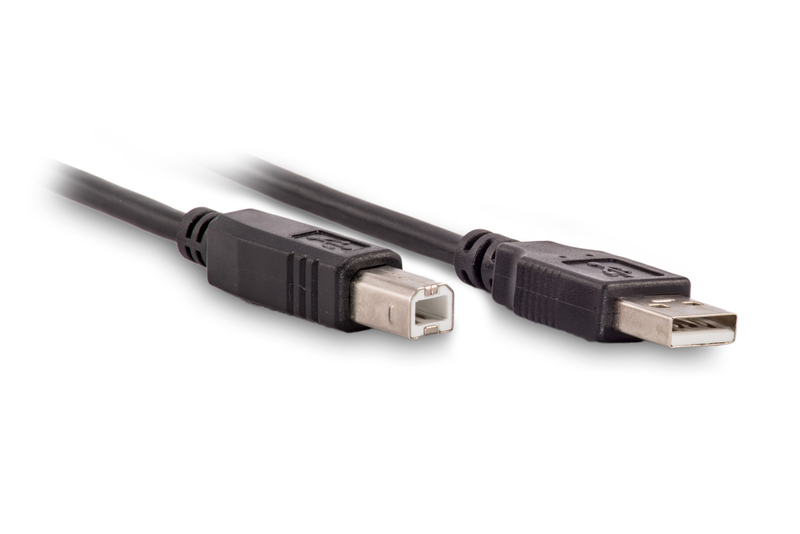 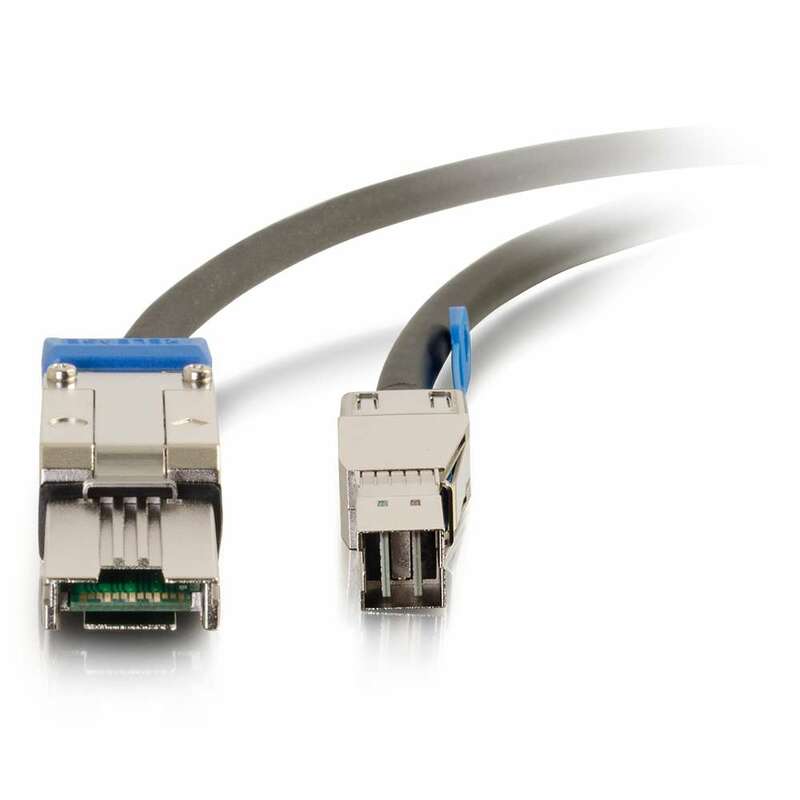 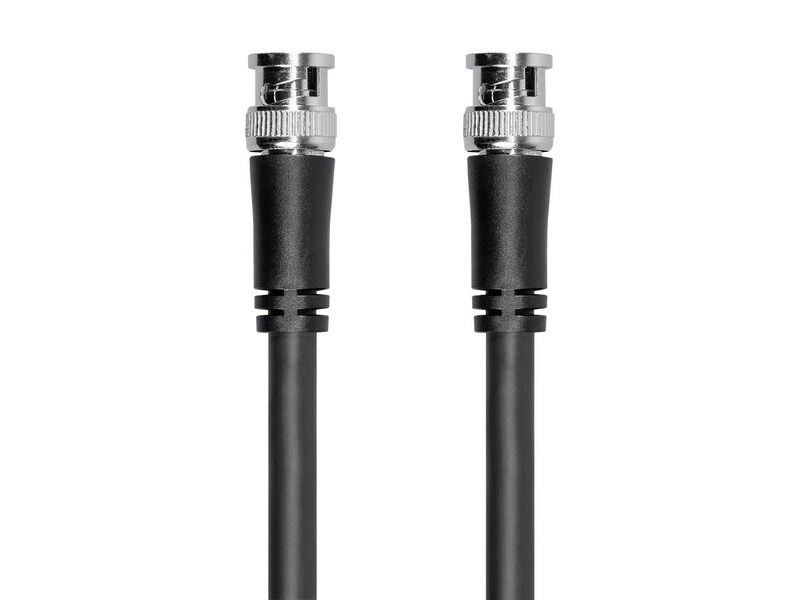 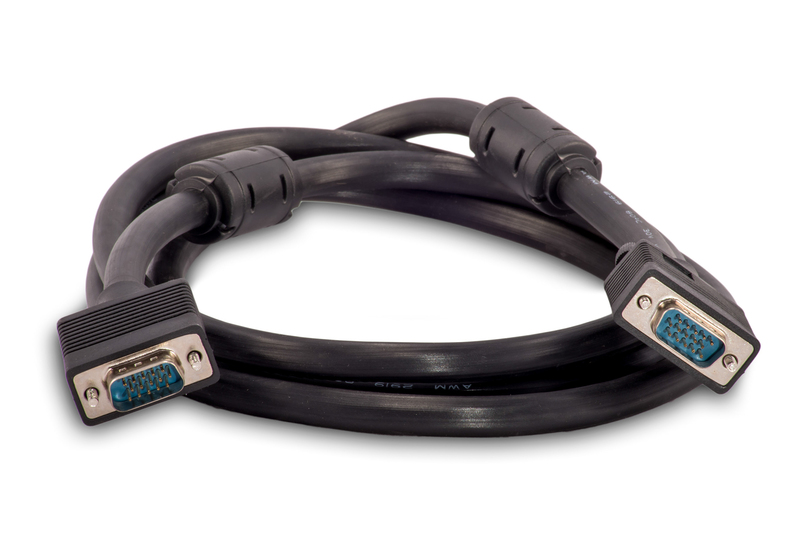 Cables.com also provides the highest quality of customer service, and bulk pricing  for VARs and integrators, for corporate and government/public sector clients, and for all consumers  that ensures further cost savings. 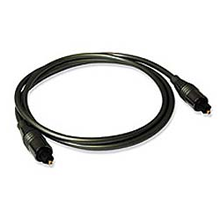 If you have questions about the types of cables or power cords that you may need, please call us in New York at (631) 617-5190, at (800) -372-3725 [Toll Free] throughout other United States locations , or CONTACT US online.